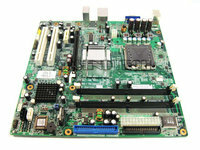 Compaq - 375374-001 HP/COMPAQ - 945G SYSTEM BOARD FOR DC7600CMT(375374-001). REFURBISHED. IN STOCK. SHIP SAME DAY. 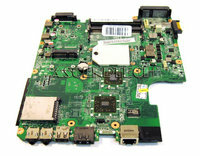 Toshiba - Satellite L640D P205D Ser Toshiba Satellite L640D L945D P205D Series AMD Socket FS1 Laptop Motherboard A000073410. 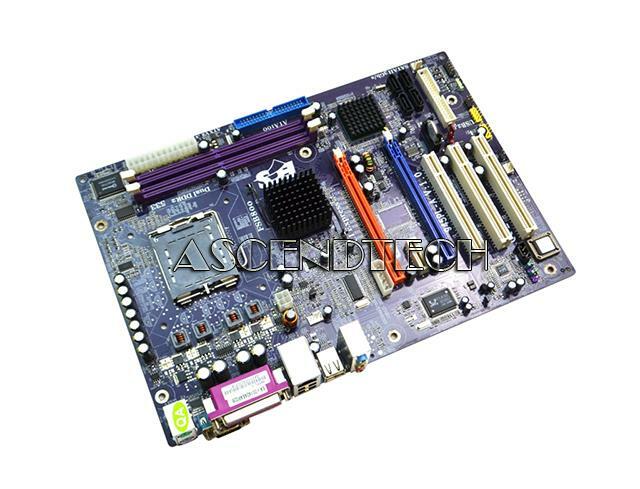 Hewlett Packard - 434723-001 HP/COMPAQ - SYSTEM BOARD FULL-FEATURED INTEL 945GM CHIPSET FOR PAVILION DV6000 LAPTOP (434723-001).NEW BULK. IN STOCK. SHIP SAME DAY. 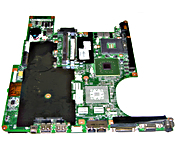 Hewlett Packard - 413670-001 HP/COMPAQ - SYSTEM BOARD - FEATURING THE MOBILE INTEL 945GM EXPRESS CHIPSET WITH 667-MHZ FRONT SIDE BUS FOR NC6320 LAPTOP (413670-001). REFURBISHED. IN STOCK. SHIP SAME DAY. 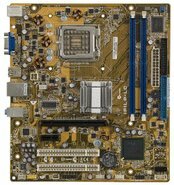 Hewlett Packard - 5189-0462 HP/COMPAQ- LANCASTER8-GL6 M-ATX MOTHERBOARD SOCKET 775 INTEL 945G CHIPSET FOR PRESARIO DESKTOP PC (5189-0462). NEW BULK. IN STOCK. SHIP SAME DAY. 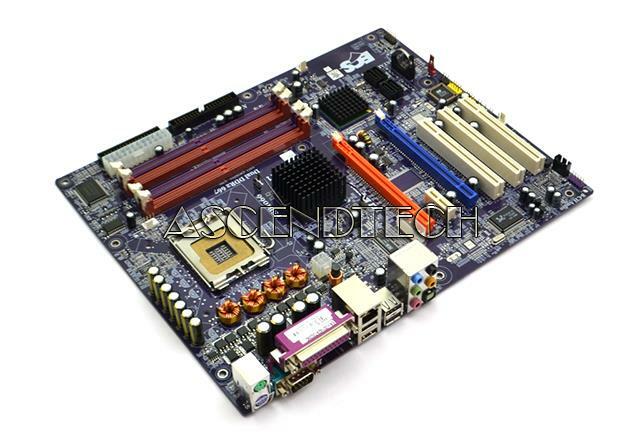 IBM - 41X0436 IBM - P4 SYSTEM BOARD 945G 10/1000 ETHERNET FOR THINKCENTRE A52(41X0436). REFURBISHED. IN STOCK. SHIP SAME DAY.